Are you a community group or project benefiting people in Moston and Harpurhey? Well these funds could be available to you! Closing on Wednesday 20th April, awards of between £1,000 – £5,000 are available to community groups in Harpurhey and Moston, through the Fourteen Programme. Fourteen is a programme funded by Spirit of 2012, a charity set up by the Big Lottery Fund to connect events to communities across the country; tackling disadvantage by supporting opportunities in sport, physical activity, culture and the arts, volunteering and social action. 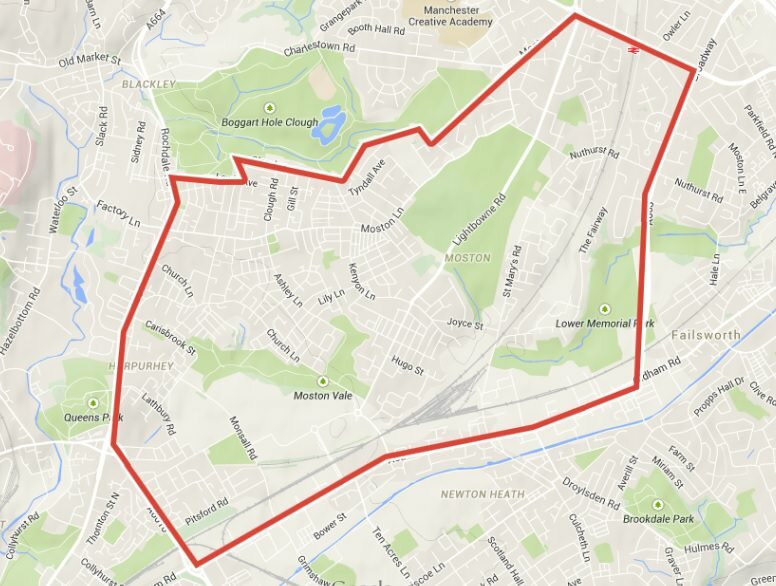 Forever Manchester is managing the Fourteen programme in Manchester, where it will support the communities of Harpurhey and Moston. As part of this work we are delivering a range of activity, which includes FM awards. Here at Forever Manchester, we recognise that great things happen in and around Greater Manchester on a daily basis and we want to shout about it! The idea behind this application is to provide a positive, friendly and accessible approach to gaining much needed financial support for your group. Applicant organisations should have an annual income of under £150,000. 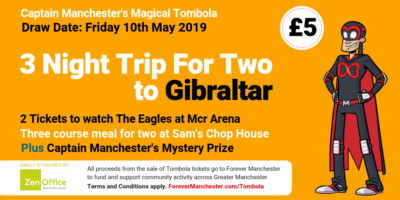 If you’ve got any questions about applying for these funds, please contact our Awards Team on 0161 214 0940 or email awards@forevermanchester.com.